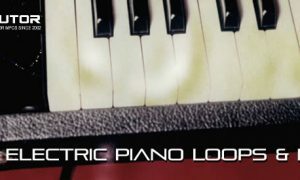 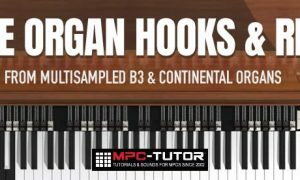 Download this free electric piano sample pack containing Rhodes, Wurlitzer and Pianet-N loops in WAV format, suitable for all MPCs. 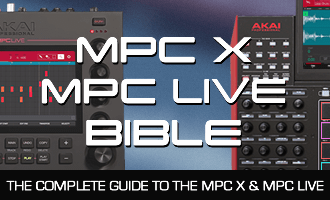 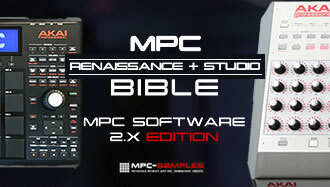 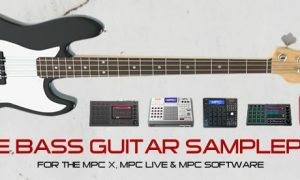 Download 52 free bass lines and loops for your MPC with this free samplepack created with the ‘Electric Bass’ MPC instrument expansion. 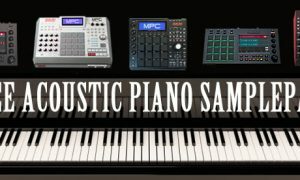 Download a free samplepack containing 10 short acoustic piano performances in 14 bit WAV format, perfect for all modern MPCs.